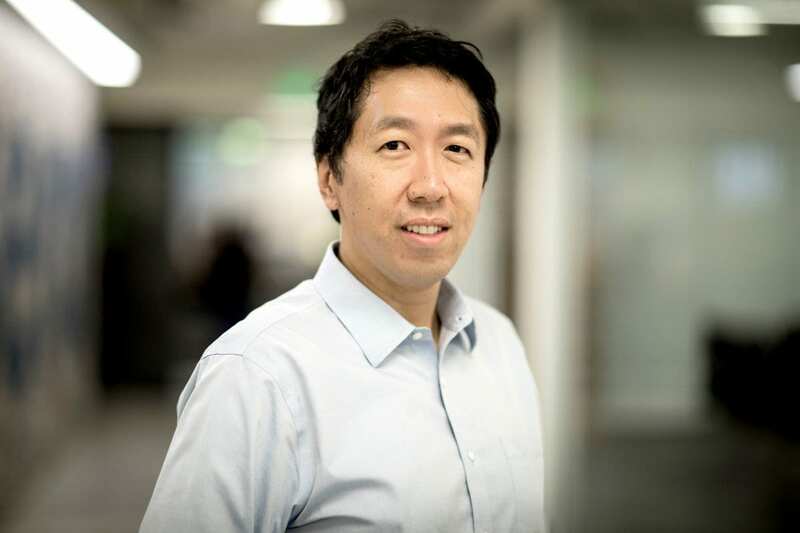 AI expert and former Baidu AI boss, Andrew Ng recently launched AI Fund that envisions to build transformative AI companies from the ground up. According to a blogpost by Ng, this startup incubator that will fund the work of experts in AI and machine learning, already has $175 million to boost the startups in this space. Ng, who had also worked with Google and is the co-founder of Coursera, would be serving as the incubator’s general partner guiding the way funds should be used. Also, Eva Wang would serve as partner and COO, while Steven Syverud will join as a partner. The investors in this new fund include Greylock Partners, New Enterprise Associates, Sequoia Capital, and SoftBank Group. AI Fund, that was first reported last summer plans to build companies from scratch rather than seeking existing startups to invest in. As the website says “we believe AI companies must scale differently than other companies, so we do things a little differently”. For a smooth execution Ng has plans to create teams that can immediately start experimenting with new ideas. “We are starting to see how AI will transform almost every industry. AI Fund teams are currently pursuing three new AI-powered directions, some of which we hope to announce later. As such projects mature and turn into businesses, the AI Fund will provide additional capital to these teams and thereby give them the ability to move quickly, and not be distracted by months of fundraising”, said Ng in a blogpost. 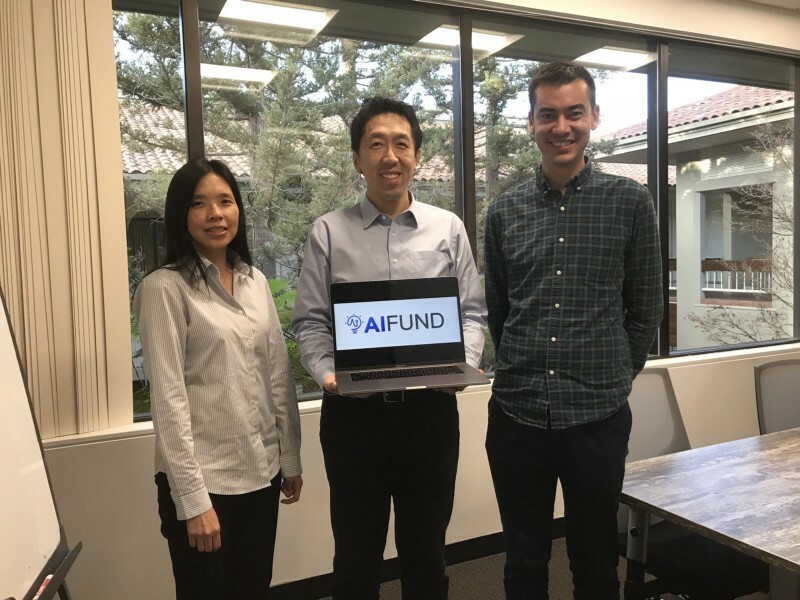 With AI Fund, the team plans to overcome funding challenges in the AI space. Quoting that they find work in AI electrifying, with their recent venture, the AI Fund team hopes to help those entering the field of AI and build AI powered society. He had announced Landing.AI last month, which is focused on using AI to transform manufacturing. Ng had earlier addressed the issue of the doomsday theories about AI increasing unemployment. 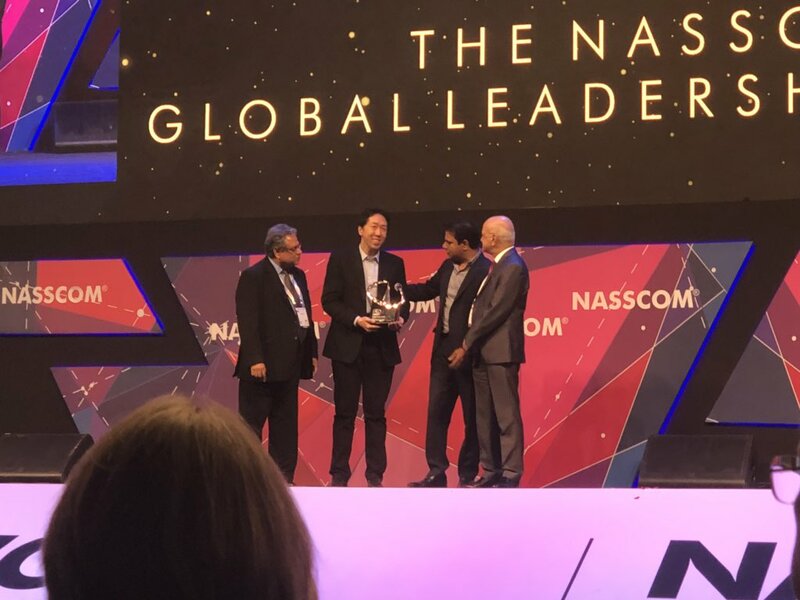 He had said that there has been much discussion about how people will work in an AI powered future, and retraining of workers for the next generation of jobs in AI is a challenge that his team is uniquely equipped to tackle.